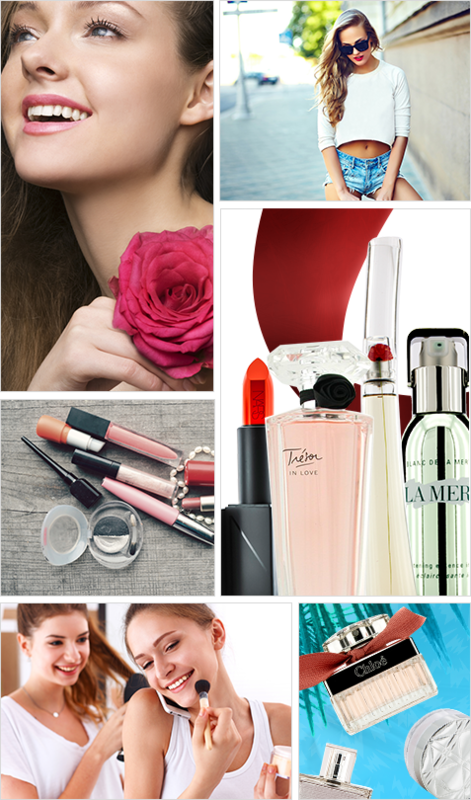 Strawberrynet is the leading online shopping destination for beauty and cosmetics globally. Our customers in over 200 countries enjoy competitive prices, attractive discounts and free shipping on their favourite beauty brands. Housing over 800 brands and 33,000 products, Strawberrynet provides the most diverse range of makeup, skincare, body care, fragrances and home scents than any other website! We are now offering our affiliates FREE revenue-boosting opportunities. Access to real-time reports and detailed trend analysis on our user-friendly and fully API enabled interface. Customised promotional material to cater to your website's needs. Special commission rates for our top partners. Exclusive voucher codes available for your users. Did we mention it's cost-free? After a quick setup, you can lay back and make profits without lifting a finger. After you sign up, we will review your submission and let you know the next steps. We can't wait to collaborate with you!